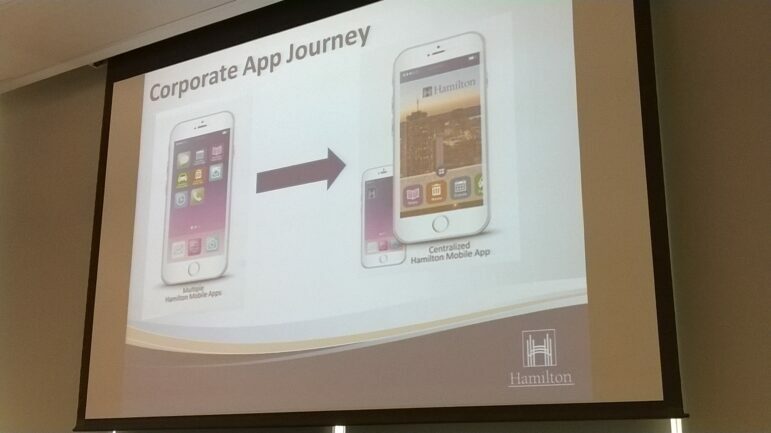 The City of Hamilton is building a smartphone application for iOS and Android devices. A representative of the City Manager’s Office publicly unveiled the plan in a short to the Seniors Advisory Committee Friday morning. 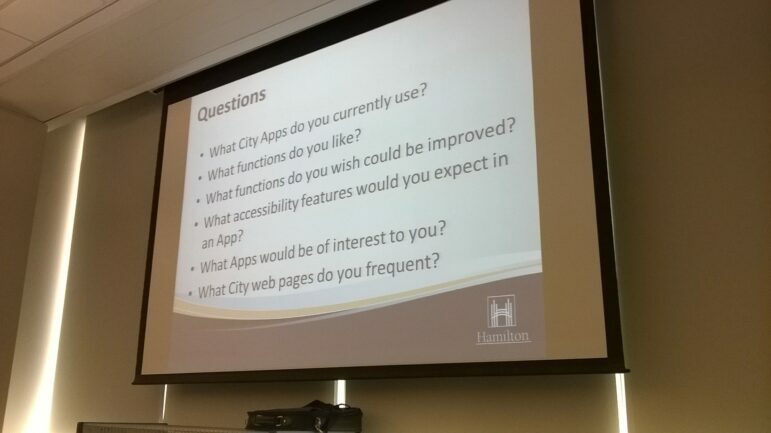 The City says the smartphone application project will include information and updates from various City services and departments, and will ensure citizens are getting accurate information from the City. 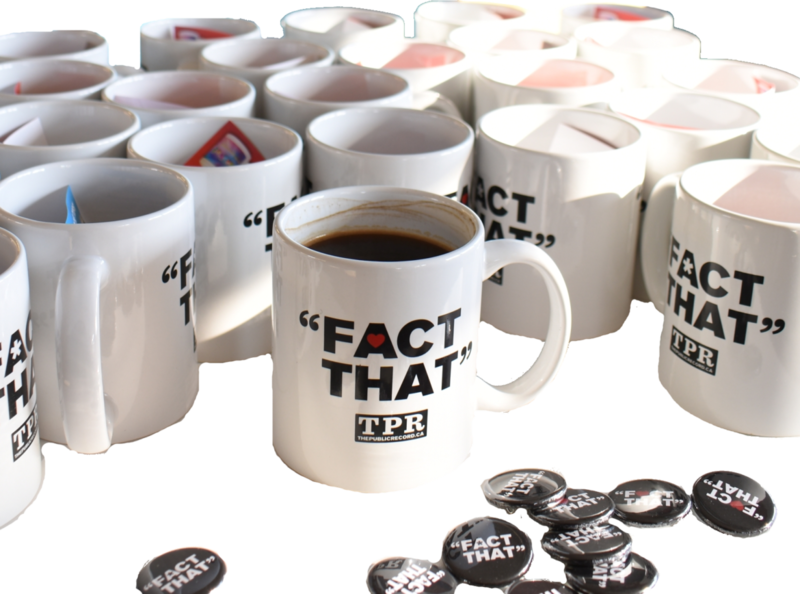 City staff did not provide The Public Record with the print handouts of their presentation or report. 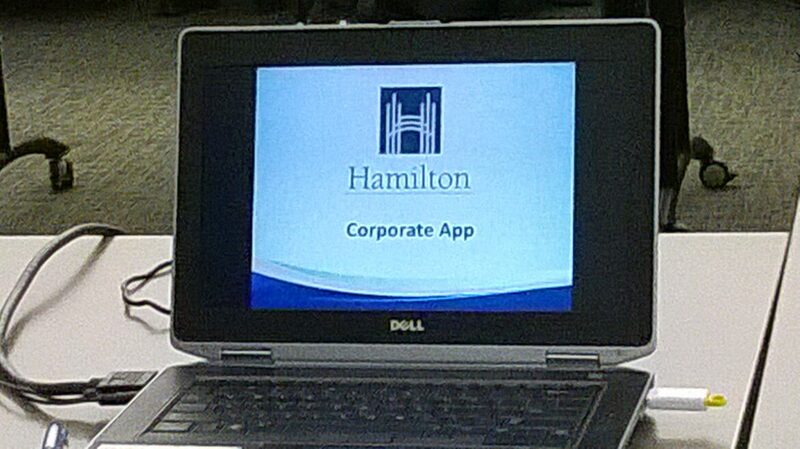 A three slide presentation was show to the Committee, which was asked for feedback on their expectations for the plan. What a waste of resources. Set up a modern responsive website. Develop once, play anywhere. 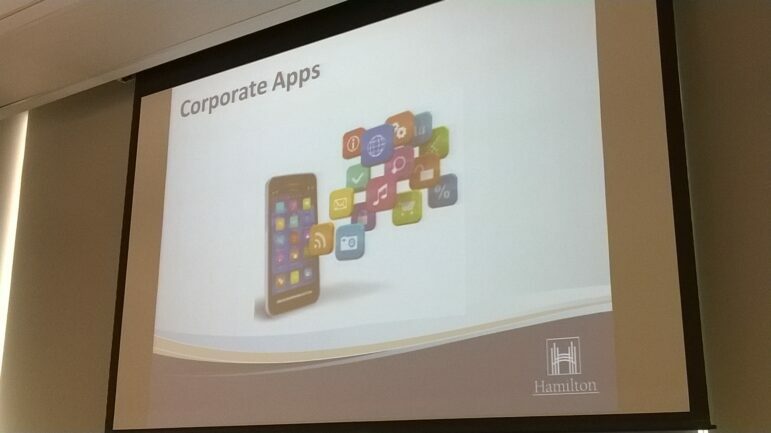 Corporate App…or “Corporate Control App”? I don’t understand why they need own app???????? Who will even download? Just like Tribunal minutes – I’m trying to get, but no answer.. nothing posted from 2016 only. They had meetings, what is recorded? I’m paralegal student. 1. Will they have direct linked video of council meetings? 2. Will they set up citizen voting on issues?